These Guyanese Butterflaps are puffy, buttery rolls that are filled with butter and folded. These butterflaps take you to heaven when bitten ! I, started making the butterflaps at 5 am, made them for breakfast for my guest. They just could not believe that these are homemade. They got over in a jiffy. Made these in two batches managed to keep 3 for hubby and me. Warm the water, stir in the sugar and yeast and leave covered to bloom for 10-15 minutes till it is frothy. Mix the flour, salt and milk powder and add the oil. Mix well. Add the bloomed yeast and mix well with a spatula. Knead well adding more milk or water only if required. Make it into a ball. Take this dough on to a work surface and add butter by stretching and folding the dough till the butter is incorporated. Keep stretching and folding for about ten minutes to get a smooth and elastic dough. Transfer to a oiled bowl and leave covered to rise for 1 to 1.1/2 hours till the dough doubles in volume. Gently deflate and divide into 16 to 18 equal balls. Roll into balls and roll out to small discs. Spread the herbed butter on each disc. Fold over and spread herbed butter on the top again. Transfer to a greased baking tray and leave the butterflaps to rise for 45 minutes. Preheat the oven at 180C for 15 minutes.Brush very gently with remaing herbed butter. Remove and brush with butter. Sending these to Bread bakers event for the month theme Breads made with summer bounty. Using the fresh summer fruits or vegetables or herbs from your garden or from the farmers market. Our host is Pavani her blog is : Cook's Hideout http://www.cookshideout.com/. Thank you Pavani for hosting this month's event. 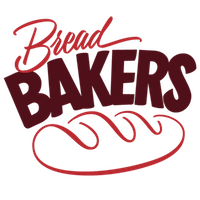 BreadBakers is a group of bread loving bakers who get together once a month to bake bread with a common ingredient or theme. Follow our Pinterest board right here. Links are also updated each month on this home page. These look absolutely amazing! I can see why your guests would think they were not home made, BUT the aroma in the house must have tipped them off! Very nicely done! Wow you are up early! Looks like it was worth it for these, I am for sure saving this recipe. I'd never heard of a butterflap before but it is hard to go wrong with herbed buttter! Let me know when you open your B&B because I am booking a room and demanding these be ready for breakfast or dinner or....whenever! They are gorgeous and sound delicious! Prime dinner sides, here... saving this for the holiday! Never heard of these before but they sure look scrumptious, love them!! 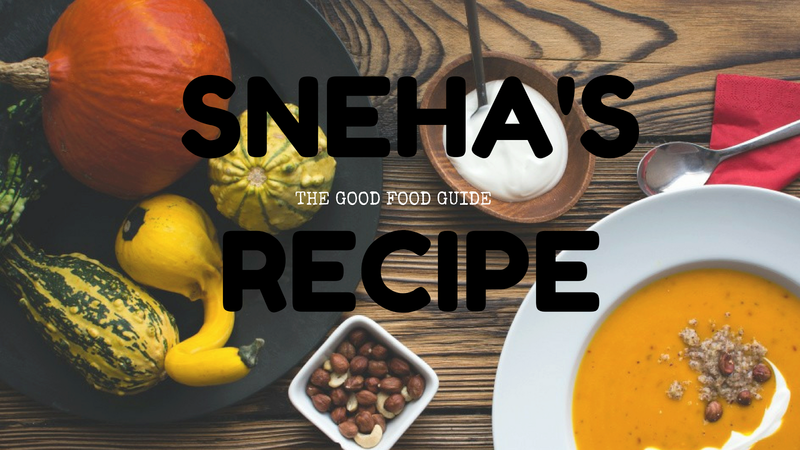 I had never try this before, thank you for sharing the recipe. Wow, I love butter plus more butter plus more butter. How thoughtful that you woke up early to make these for your house guests. Love butterflaps! We call them coco bread in Jamaica and only fold them once. Unfortunately, most bakeries don't use enough butter. Makes me sad. I love the look of these dinner rolls! Wow, those butterflaps look so flaky and delicious. Awesome choice for the theme. they make these all throughout the caribbean and much of my family comes from Suriname (right next door to guyana) I have had and love these but with those herbs must have been uber delish! Oh, man, all that butter, all those herbs! I've never heard of butterflaps but I'll be making them soon, Sneha. Beautiful! Butterflaps looks so delicious... Should try sometime.. I now have a new mission to make and try butterflaps for the first time.